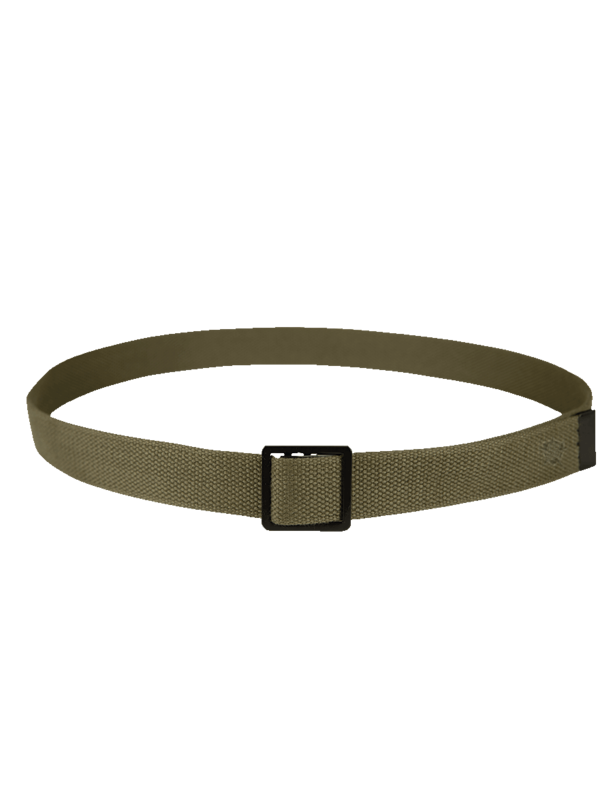 These military style 5ive Star Gear® Web Belts are 100% cotton webbing that come with metal tip and buckle. 44” overall length that can be cut to whatever size you need for a custom fit. The belts are 1.25” wide, well-made, durable, and come in a variety of colors.